This site www.chgworld.com (“Website”) is owned and operated by Container Hotel Group Sdn Bhd (“The Company). Your access to the Website is conditional upon your acceptance and compliance with the terms, conditions, notices and disclaimers contained below and elsewhere on the Website (known collectively as “Terms and Conditions”). By using the Website, you will be deemed to have accepted these Terms and Conditions. “Arrival Date” - indicating the date of commencement of guest stay at our hotel, following the Booking Details. “Reservation” - indicating that guest have made a booking for accommodation and arrangements have been made to reserve the room for the particular guest for an indicated period of time. “Reservation Details” - indicating any details relating to the guest booking including number of guests, number of rooms required, duration of stay and any special requests. “Charges” - indicating payment that is payable by the guests relating to the booking. “Guest” - indicating the person who are browsing the website or have make the booking and will be staying at our hotel at a specified time. “Hotel” - indicating the properties owned and operating under Container Hotel Group; whereby the location is specified in the booking. 2.1. Guests may inquire or made reservation via Container Hotel Group’s website; www.chgworld.com or by contacting any of the staff of Container Hotel. 2.2. While making reservation, guests are required to provide identification information including, but not limited to, name, address, contact telephone number and email address. 2.3. Should the guests wish to make reservation for a group of 15 people or more at the same hotel for the same period of stay, guest is required to make the reservation directly through the relevant hotel. 2.4. Without confirmation of acceptance together with a reservation reference, the booking will be deemed not accepted and no contract will be enforced between both parties. 2.5. Changes of guest name of any reservation is not allowed unless there are any special circumstances deemed acceptable by Container Hotel Group in its absolute discretion. The hotel has the right to reject any guest/s from checking-in if the guest name differs from the name that is stated on the booking. 3.1 Charges will be quoted by Container Hotel Group to the guests upon request of booking and may vary according to room requirements as well as period of stay. 3.2 Unless otherwise agreed, the charges will only cover the provision of accommodation at the hotel and guests may incur additional charges including, but not limited to charges on meals, drinks, room service etc. These additional charges will be explained and informed to guests before they are incurred. - making full prepayment of the room charges, or at the hotel discretion, paying a booking fee and/or deposit and providing valid Debit or Credit Card details for the payment of the reservation. The balance of the payment must be paid in full upon check-in at the hotel. 3.4 Any additional charges must be paid by the guests either as they are incurred or, at the hotel discretion, upon guests check out at the hotel. 4.1 In line with clause 3.3, guest may inform the hotel at any time to cancel their reservation. Container Hotel Group practices a non-refundable policy and such information are provided to guests upon making of reservation. - sickness or injuries resulting in hospitalization of the guest; specifically, the booker himself/herself, whereby a copy of the medical certificate needs to be attached together with the appeal for a refund of the room payment. - death of next of kin of the guest; specifically, immediate family members including but not limited to guest’s parents, siblings, children etc. A copy of the death certificate needs to be attached together with the appeal for a refund of the room payment. 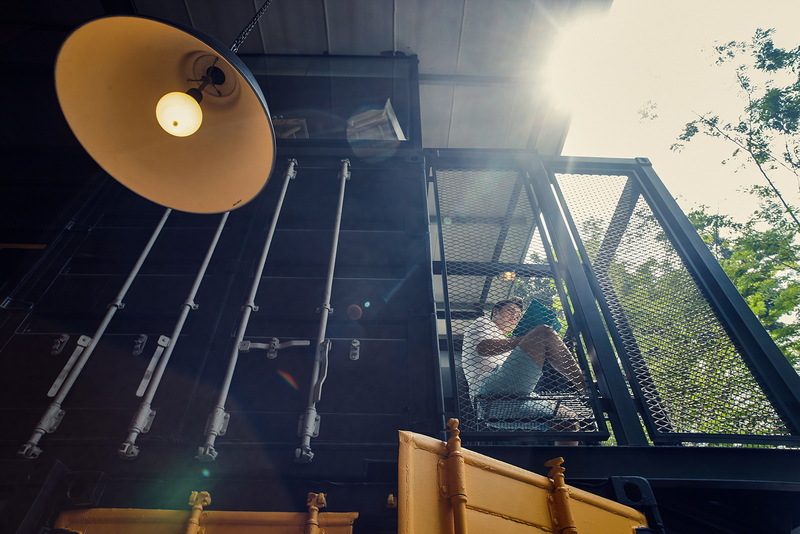 5.1 Container Hotel’s standard check-in time is at 1500 hours and check-out time is at 1200 noon. Any request for early check-in and/or late check-out will be subject to hotel availability at the time of check-in. Additional fees are required for guaranteed late check-out. 5.2 Should guest wishes to make arrangement for early check-in or late check-out, guests are required to contact the hotel directly in advance to notify of such arrangement. 5.3 Exceeding the check-out time without notifying the front desk in advance will result in extra charges, including but not limited to, late check-out fees and additional nights charges. 6.1 Valid photo identification in the form of Driver License or Passport is required upon check-in. 6.2 Guests are required to conduct themselves in a reasonable and responsible manner while at the hotel and must refrain from any acts which may disturb other guests. Failure to adhere to this requirement may result in guest being asked to leave the hotel immediately. 6.3 Smoking is strictly not permitted inside the guestroom. Nevertheless, guest may smoke at the hotel designated smoking areas. 6.4 Guests is wholly responsible for any loss or damage that may be caused due to their negligence in which case the guest will be required to bear the cost for repair, cleaning or replacing of any property of the hotel which is damaged, soiled or lost by the guest. 6.5 Pets are strictly not allowed on the property and guestrooms. Fraud or fraudulent misrepresentation of supplied services. 7.2 Supposed Container Hotel Group breaches these conditions or is proven negligent, it is responsible for the loss of damage that is inflicted on the guest due to foreseeable result from breach of negligence. Loss or damages is considered foreseeable should there are obvious consequences from the breach of the above stated conditions in clause 7.1. 7.3 Container Hotel Group will not be liable to guests of the hotel for any failure to perform or delay in performing its obligations where such failure or delay is due to event outside of control; including but not limited to adverse weather condition, industrial action or natural disasters. Should such event prevent Container Hotel Group from fulfilling the reservation made by guests, either party may cancel the booking with prior notice. 8.1. Container Hotel Group respect the privacy of all its guests, and treats personal information provided by guests as confidential. 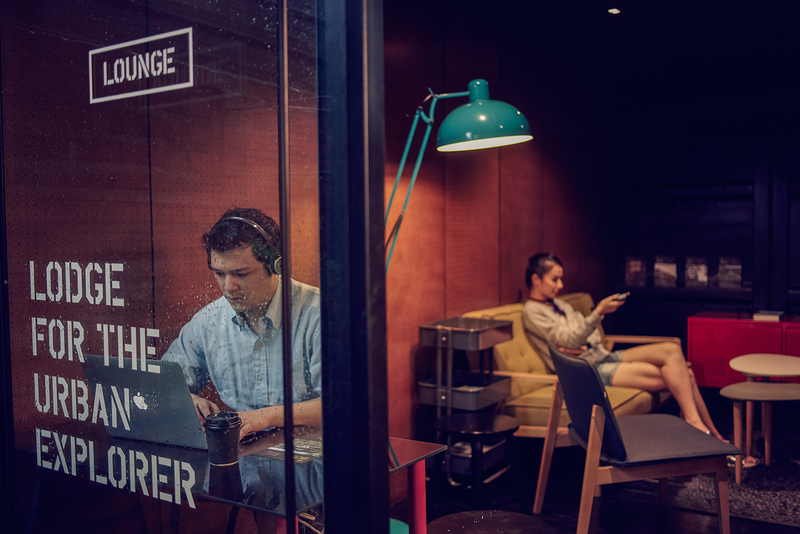 Container Hotel Group pledges to fully comply with the requirement of the Personal Data Protection Act 2010 of Malaysia and, where possible, internationally recognized standards of personal data privacy protection. 8.2. Guests hereby provide consent to Container Hotel Group to collect and retain relevant guests’ personal data, not limited to, name, surname, email address, identification card number, mailing address, contact information, details of bank account number, credit card number and IP number. 8.3. These personal data that is collected will be used solely for the performance of reservation and for marketing and as a basis for statistic to aid product development. Container Hotel Group has the right to share guest’s personal data with its business partner for advertisement and promotion purpose. 8.4. Utilizing the personal data collected, it will be compartmentalized and analyzed for the selection, prioritization and planning of marketing activities. 8.5. 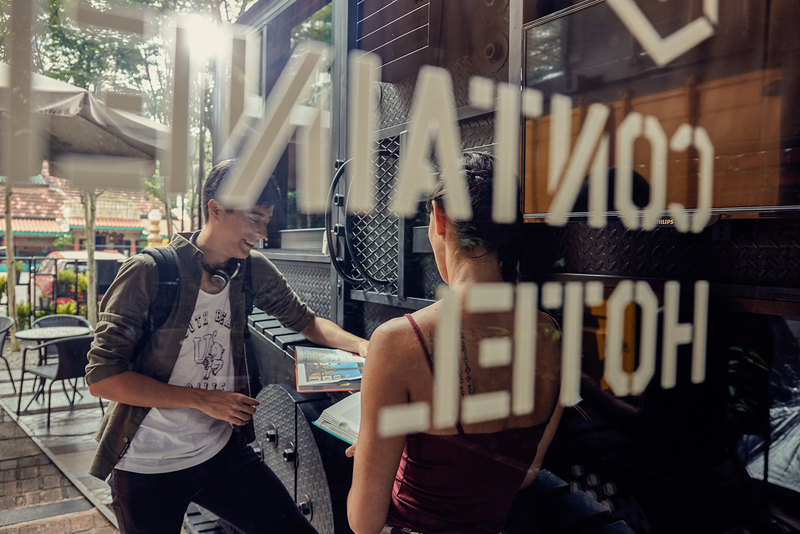 As a guest of Container Hotel Group, guests agree to receive marketing information via mail, email, telephone call or text messages and other digital channels means. 9.1 Container Hotel Group may at any time change these terms and conditions without providing notice. However, these terms and conditions are in force at the time of reservation. 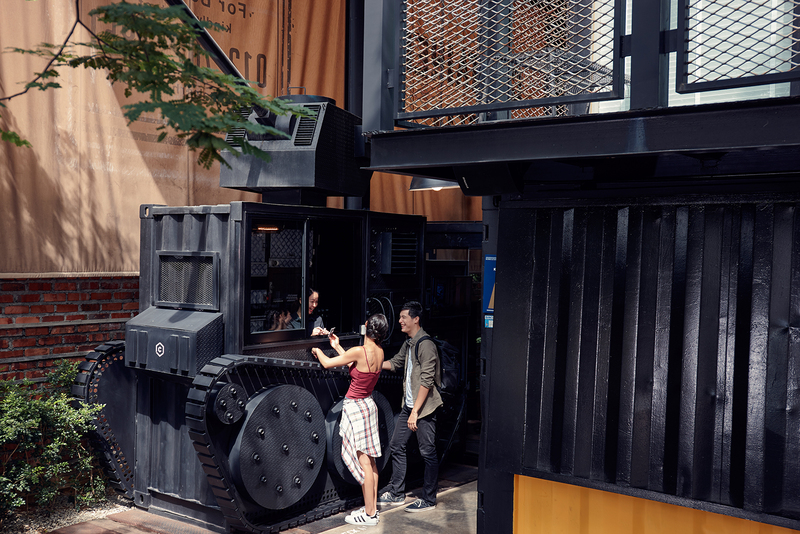 Hence, guests are advised to visit Container Hotel Group’s website for the latest version of these terms and conditions before making a reservation. 9.2 These terms and conditions (including any non-contractual matters and obligations arising therefrom or associated therewith) shall be governed by, and construed in accordance with the laws of Malaysia. Hence, the court of Malaysia will have jurisdiction to deal with any disputes (including in relation to non-contractual matters) arising relating to it.